Aliya To Kill Bulbul Kumkum Bhagya 26th December 2015 Episode Written Updates : The TV serial “Kumkum Bhagya” is revolving round the evil plan of Aliya in which she almost decides to kill Pragya. 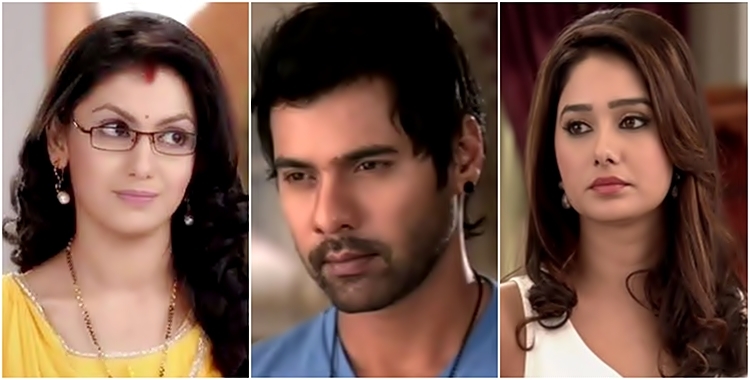 As Pragya confess that it is her who gets married to Bulbul and Purab. 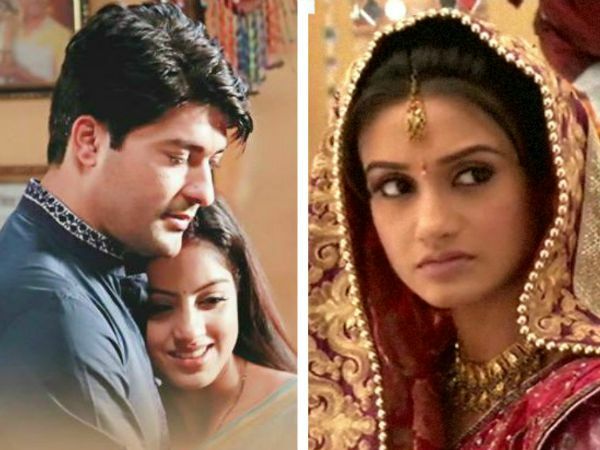 Aliya unable to bear this fact that they are married as Aliya is strongly in love with Purab. The TV series “Kumkum Bhagya” is yet to unfold a major drama in the tonight episode. Aliya is very upset and angry with Bulbul and Purab’s engagement and she is looking forward to have an opportunity to harm Pragya. But in tonight episode it will be shown that Bulbul will be seen discussing Aliya with Vijay. She also get to know that Vijay is about to kill Pragya. 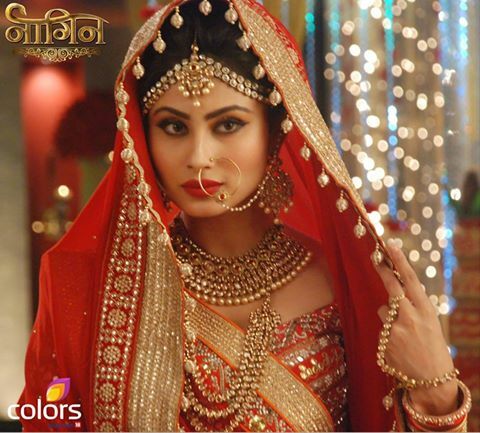 Followed by in her second target Aliya will be killing Bulbul. Let’s have some glimpses of the last night episode of “Kumkum Bhagya”. The last night episode starts with Pragya is arriving in the house where she notice that Abhi bring people to break the cupboard. Alia asked about it to Abhi about which Abhi replied that he wants to throw the old cupboard and replace it with the new one. But Pragya notice that actually Abhi is yet to take the documents from Pragya but after some “Nokh and Jhonkh” Pragya hides her document from Abhi. Meanwhile, Sarla arrive in the house who has been welcome by Abhi and Surbhi come from “Yeh Vada Raha” serial who has been welcome by Pragya. Pragya wanted to chit-chat with Surbhi so she asked Rohny and Chanchal to welcome the guest. After Pragya leaved in front of Rohny and Chanchal Vijay come with change get-up and he didn’t recognizes by Rohny. After arrival Vijay starts planning and plotting with Aliya which has been witness by Bulbul and Aliya witness it. So Aliya decides to kill Bulbul first.